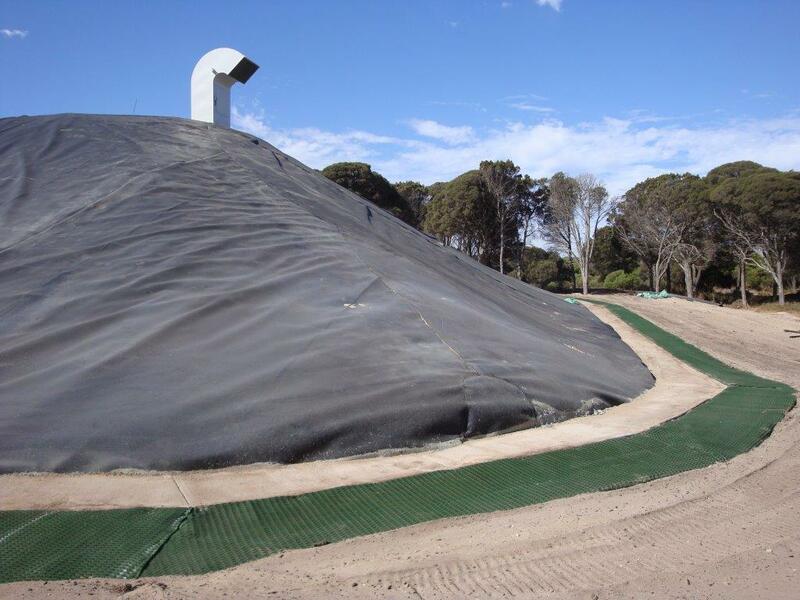 In 1996 Spantech constructed five Spantech 23 metre ESH at an existing explosives depot in Western Australia. 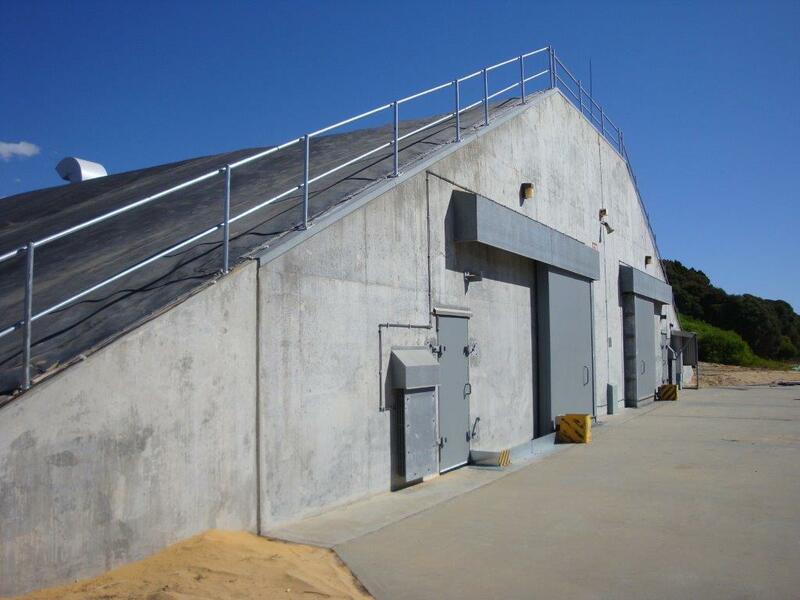 In 2011 Spantech worked with Thales to refurbish the buildings and add an array of internal racking designed specifically to hold the ordnance stored in the buildings. 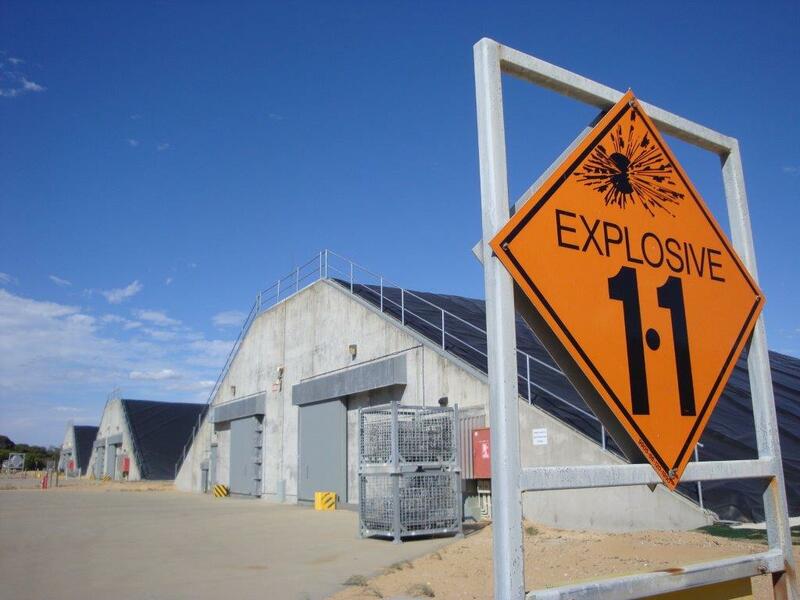 The racking is connected to the arch by a method that is strong enough to support the large loads and allow the arch to flex in the unlikely event of an explosive event in an adjacent building. 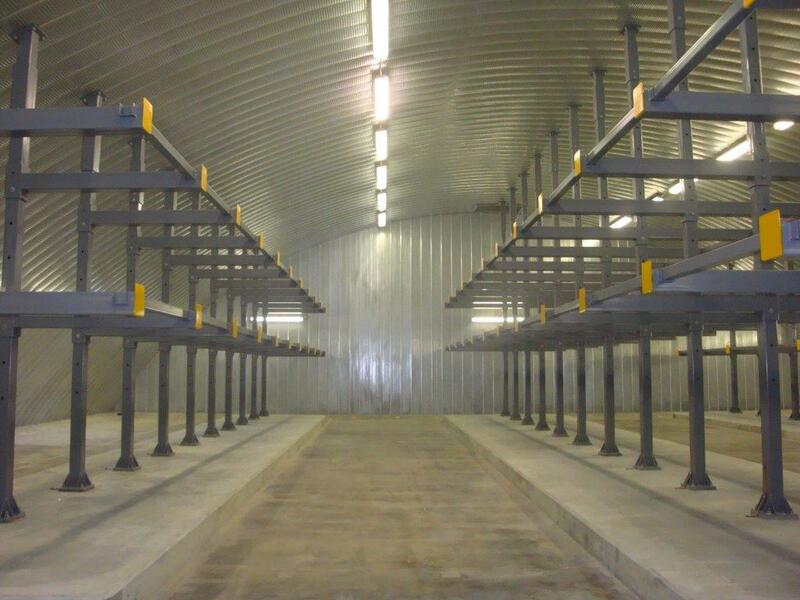 The racks are also earthed to minimise the risk of static electricity.